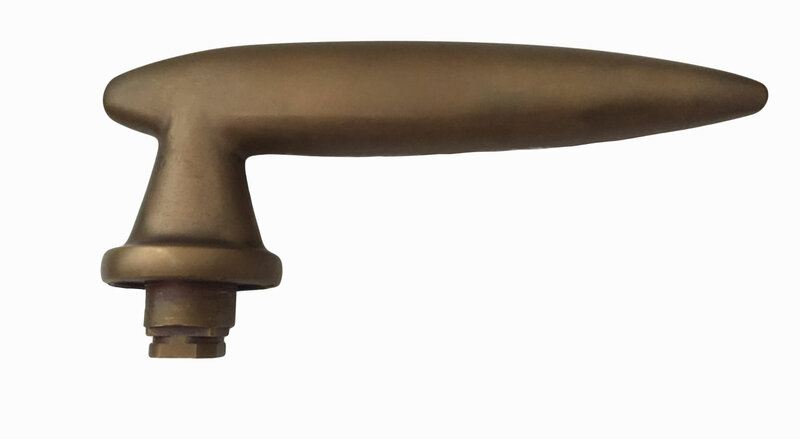 Light Antique Brass finish appears worn with time and is darker than natural brass. It is a popular finish for door hardware, tapware, kitchen and bathroom hardware, bar and café fitouts, lamps and lighting. Swift also offers several darker shades of Antique Brass. Finishes can be smooth, brushed or blasted.